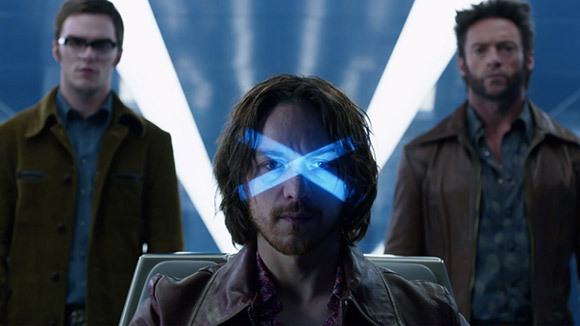 We’ve just watched X-Men: Days Of Future Past and Wow! – what a movie! It lives up to the premise of the trailer and smashes it. Director Bryan Singer manages to pull off the impossible by making the bonkers time traveling plot make complete sense! It had everything for us, massive special FX and set pieces, characters you cared about, it was emotional, had a great story – Brilliant! 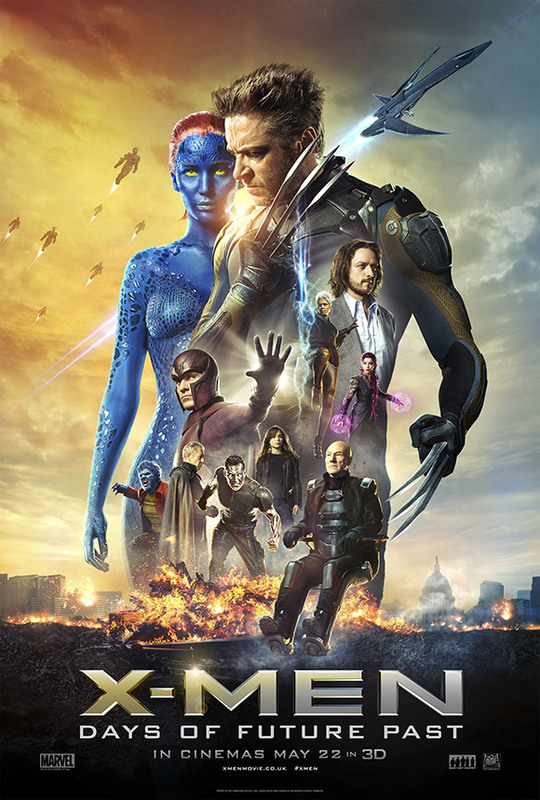 This is by far our favourite of the X-Men movies and the franchise feels invigorated and fresh once again. We particularly loved the super nasty futuristic Sentinels and the incredible sequences set in the future. This part of the movie had a real ‘Matrix’ vibe (in a good way). It was great to see all the X-Men, young and old back in action and we can’t wait for the next one. Bring on the Apocalypse!